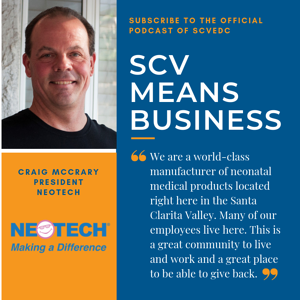 First up, SCVEDC President and CEO Holly Schroeder sat down with Craig McCrary, President at Neotech, who primarily develops products for preemies in the NICU. Neotech takes a unique approach to product research by employing a submission system in which they vet ideas from doctors, nurses, parents, and therapists to create products that real people in the industry are calling for. 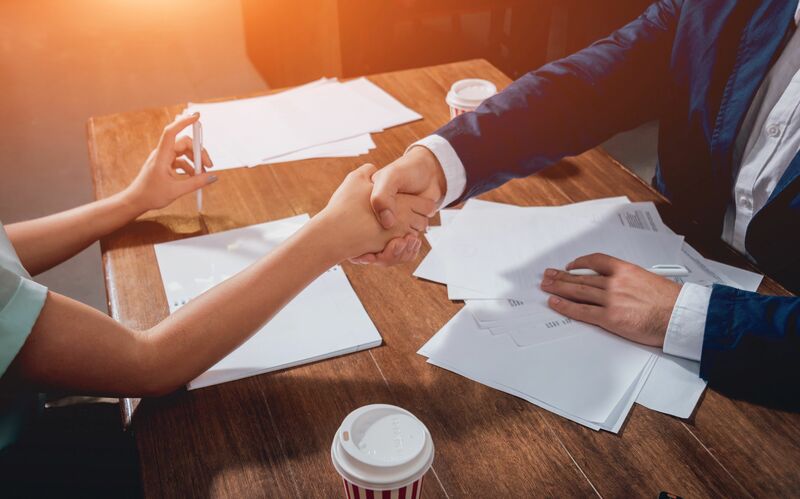 While Neotech is actually a global entity, they opted for a location in Valencia because the majority of employees lived here already and loved the convenience of ditching the commute. Additionally, because of the central location they’re able to put on a local conference that attracts speakers from across the country and brings important continuing education opportunities to practitioners from around the area who wouldn’t have access to this type of training otherwise. 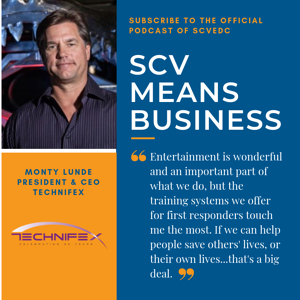 Holly also spoke with Monty Lunde, CEO and president of Technifex, a major manufacturer of special effects seen all over the world. Their work includes major theme parks and their shows, casinos, and even in the government – basically anywhere there is a live venue with an experience to be had. Technifex employs a variety of positions from problem solvers in development, to engineers and a production crew. 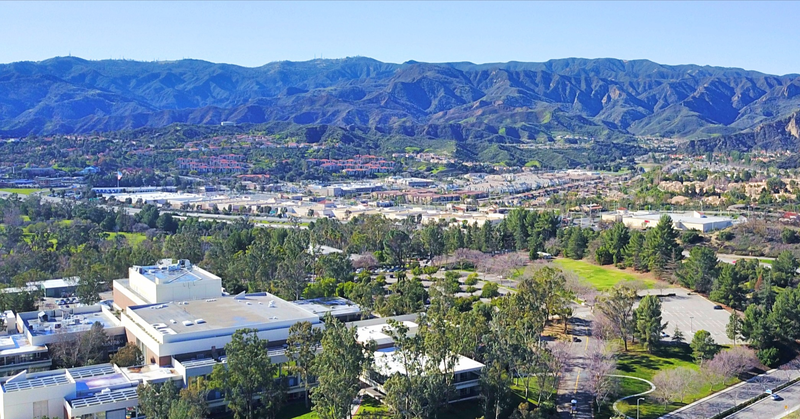 The ability to pull from a diverse, yet qualified workforce like the one here in Santa Clarita has helped the company provide so many different effects and ideas. They also enjoy a large facility that houses a massive water tank and space for effects testing, not far from where many of their larger productions take place.